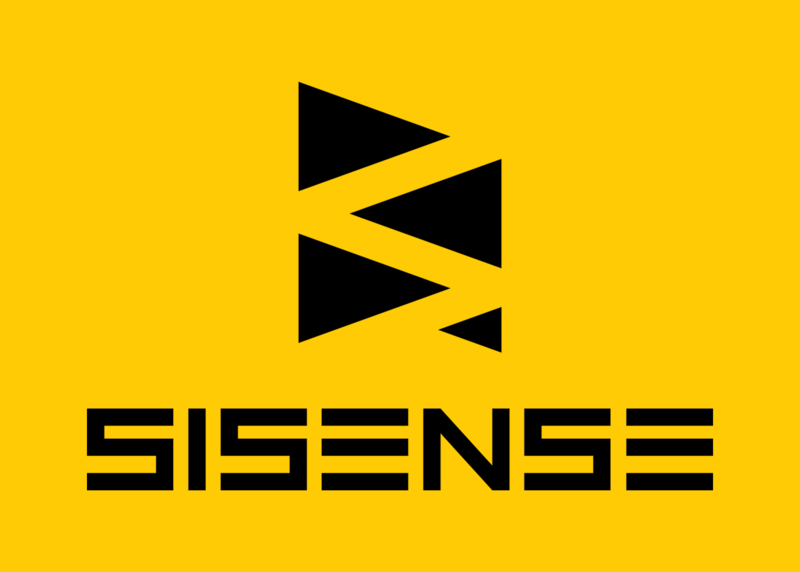 Sisense takes a radically different approach to business analytics. We believe that insights should be easily accessible to everyone, everywhere and back this belief with a solution that simplifies every step of the BI process. We pair innovation with an obsession for customer success enabling organizations to instantly reveal insights from complex data.